In this episode we continue our series on the spiritual search. 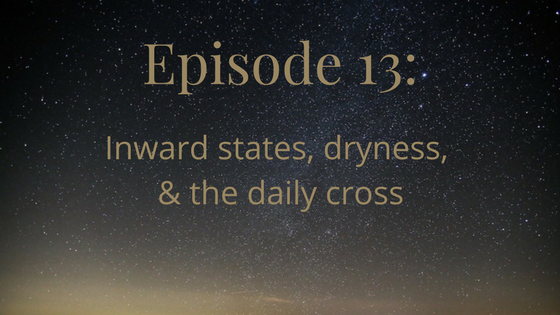 This time, we’re looking at inward states, dryness, and the daily cross. This is section 3B in Traditional Quaker Christianity, which I’ve just noticed now has a Kindle version available. First, we look at a George Fox quote about how people tend to look at Bible characters and say, “wow, they’re bad people.” It’s very easy to see other people’s faults. It’s harder to see our own. And so Fox says that when you come into the Light, you realize, that it’s not just them. It’s you too. So, that’s the conviction we spoke about in the previous episode. We talk about how important it is to place ourselves in the stories we read in the Bible to see where we go wrong. Giving out of abundance versus sacrificial giving is one example we can see in the story of the widow and the two mites. 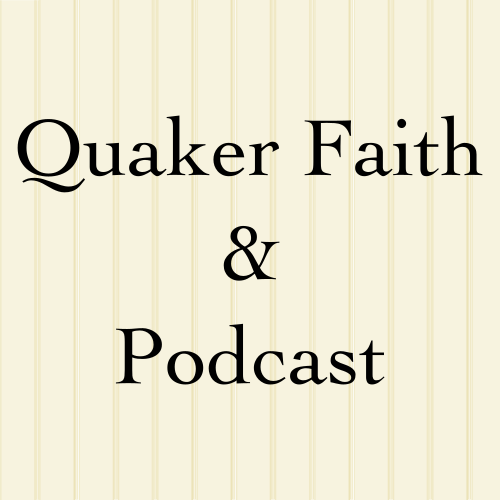 And for Quakers, recognizing ourselves and learning to live better is much more important than intellectual knowledge of the Bible. This also gets to a point about the difference between “we’re all good people here” or “humans are basically good” and “we’re all screwed up.” That latter one was much more common for early Quakers and for many religious groups of that time.The difference with Quakers versus those other groups (such as the Puritans and the Church of England) is in the belief in perfection through direct access to the Light. George Fox’s idea of dryness is very different than, for instance, the “long dark night of the soul” that Mother Theresa talks about. Instead, he’s talking about people preaching until they run out of steam. They may be running out of steam because they’re talking about things they haven’t experienced. Therefore keep in the daily cross, the power of God, by which ye may witness all that to be crucified which is contrary to the will of God, and which shall not come into his kingdom. This is a way in which Quakers use the cross as a metaphor. Here, Fox is advising to examine our lives each day and see what we’re doing that just ain’t right. And the idea is that we should be willing to “crucify” (surrender) those things. That could be a bad habit, a hobby, or personal failings. Micah gives the example of the impatience that results from being hangry.